[How-To] Motorola Droid 2 Overclocked To 1.2-1.3GHz; T-Mobile G2 Says "Welcome To The Party"
Today must be some sort of national overclocking day - first the T-Mobile G2 went down to the force of xda-developers, and it looks like Motorola's Droid 2 is next up in line (albeit getting its treatment from the AndroidForums). Android smartphones you can buy for as little as a penny on a new two-year contract tend to be few and far in between, but it looks like Amazon's looking to change that. The movement started with them selling all US versions of Samsung's Galaxy S phones (save for Sprint's Epic 4G) for $0.01 on contract a few weeks back, and now they're taking the same approach with the Motorola Droid 2. 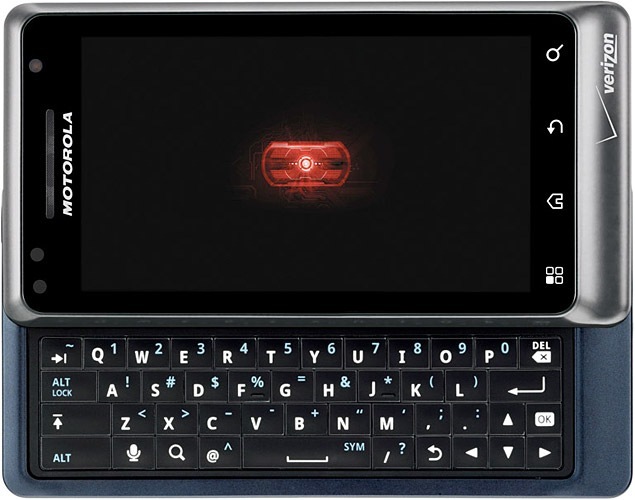 The Motorola Droid 2 may ship with a pesky eFuse bootloader which has been designed specifically to prevent rooting of the phone, but little things like that have never held back the truly talented and passionate (and nerdy). 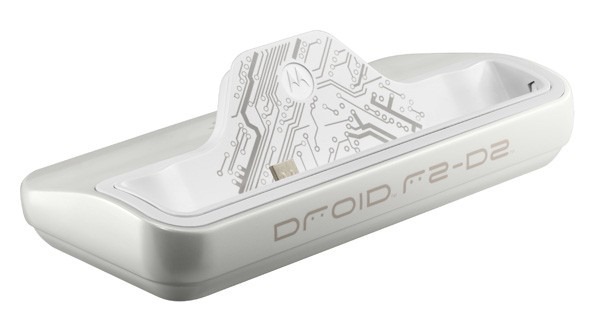 The FRF91 Vanilla Android ROM - the Droid 2's first AOSP (Android Open Source Project) ROM - has just made an appearance on DroidForums. What does this mean? Well, in and of itself, not much, but it's a huge step up from the device's previous ROMs, which brought little to no customizations. 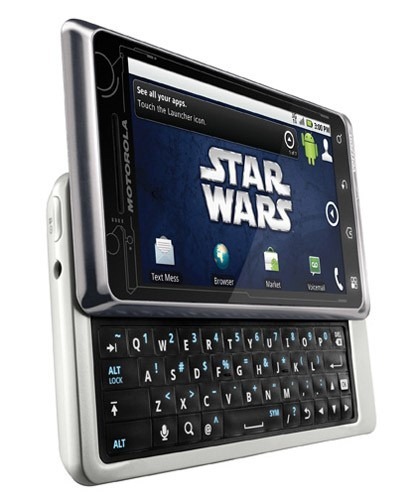 Of course, the software side of this phone should be ported over to other Android devices soon enough - look no further than the clever hackers developers over at xda-developers for proof of that - but who could say no to an R2-D2-themed phone? 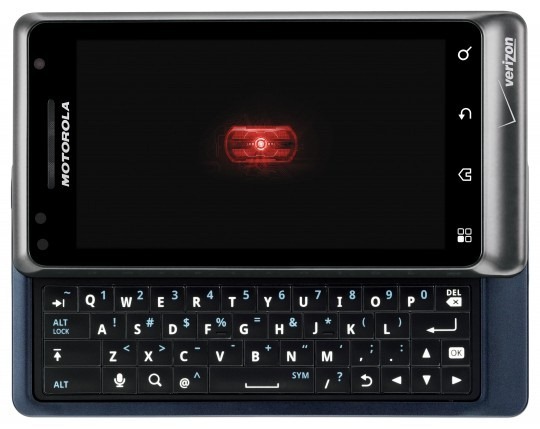 There was initially some doubt as to whether or not the Motorola Droid 2 actually contained the proper hardware for FM radio. 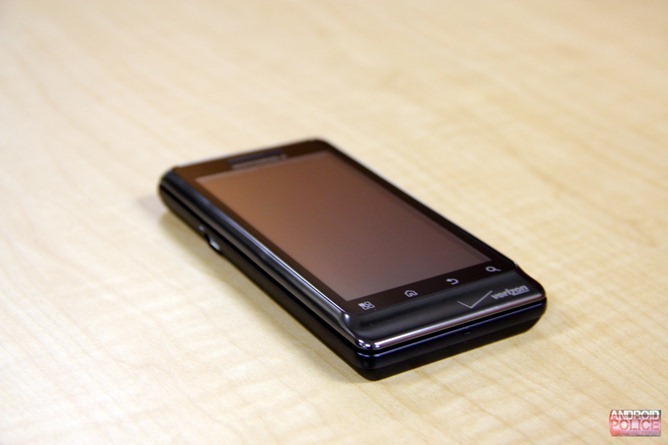 We can safely lay that discussion to rest because, as of today, the developers at XDA have gotten a fully working port of the FM radio app from the Droid X onto the Droid 2. Here’s something to get your teeth into. Over at LaptopMag, a whole host of Androids have been put through their paces in a grueling battery life endurance test. The goal was to keep the phones’ screens on while doing a moderate amount of processing, namely cyclically browsing a collection of web pages. Despite the supposed power savings afforded by AMOLED screens, the phones employing that screen technology fell quite a ways behind in comparison to the traditional LCD phones. 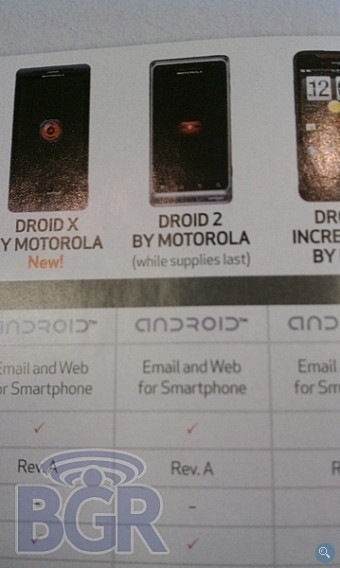 Just over a month ago (before it launched), the Quadrant scores of the Motorola Droid 2 leaked. We called it a monster when it hit 1,458. Today, Droid-Life has scored a few more leaked benchmarks, this time of the Droid 2 World Edition (which is rumored to be replacing the D2). The results: a Quadrant score of 1709 thanks to a CPU clocked at 1.2 GHz. For perspective, keep in mind that a stock EVO manages around 1100. 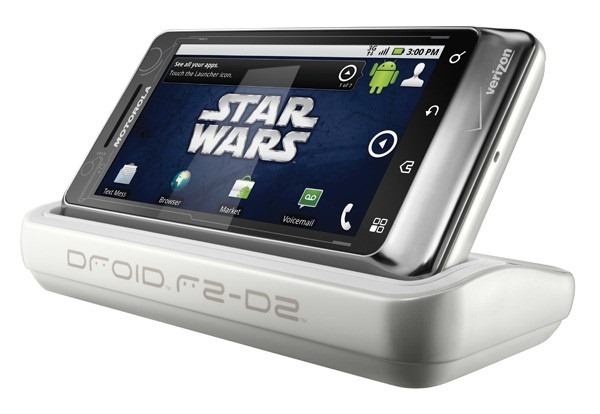 Droid 2 World Edition To Make Droid 2 Obsolete? Already? The world of smartphones moves fast. How fast, you ask? So fast that a device that is just days over being a month old is already apparently getting phased out. 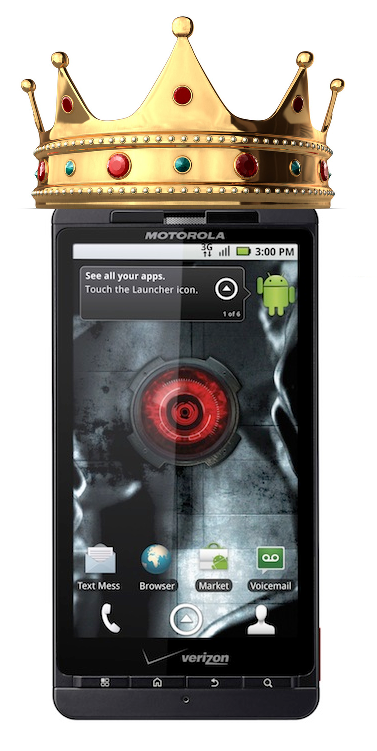 The Motorola Droid 2 was just released in August but it's possible that this Droid lived fast and will die young. 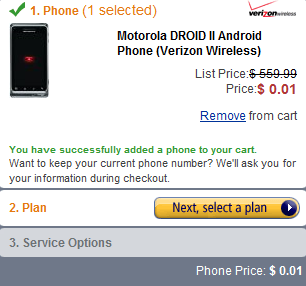 You'll notice that underneath the words "Droid 2 by Motorola" it states "while supplies last," indicating that there are a finite number left. 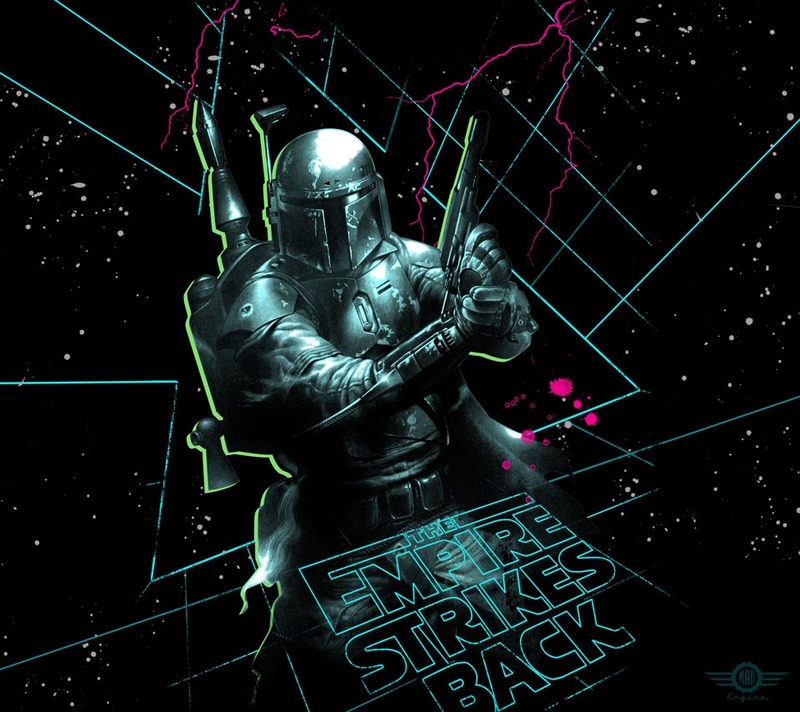 Hot on the heels of yesterday's live wallpaper leak for the Droid 2 R2-D2 edition, today MyDroidWorld continued the system dump disassembly by releasing 14 static JPG wallpapers that will make any Star Wars fan feel nostalgic (and some maybe teary-eyed). Non-Star-Wars-fans will find these boring, weird, and psychedelic at times - although, what are you doing with the R2-D2 edition anyway? You can download these wallpapers as a single zip archive from our mirror: AndroidPolice mirror or hit up individual ones below (right click > Save Link As...). 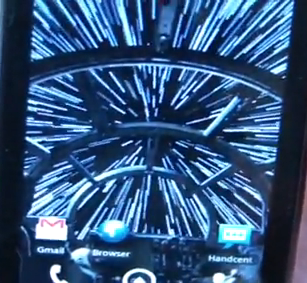 The R2D2 is coming later this month, but in the meantime P3Droid from MyDroidWorld ripped apart the system dump and weeded out the special edition Star Wars themed live wallpapers. He was also kind enough to shoot a few handy videos demonstrating them, and I must say, they're pretty cool and will definitely be appreciated by any Star Wars fan. Kudos, P3. Update: The static wallpapers have now been leaked as well.